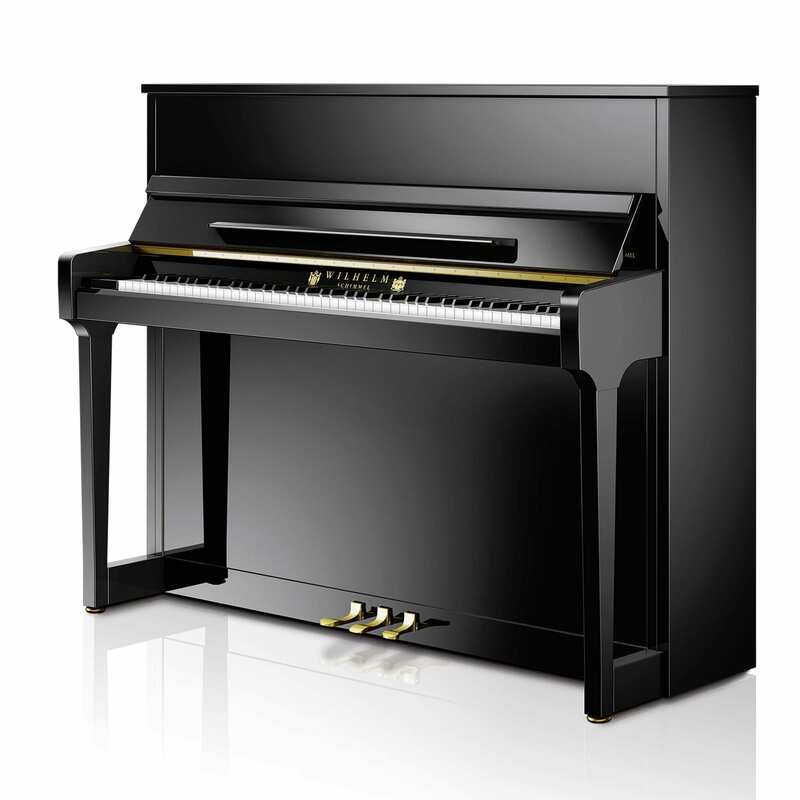 The Wilhelm Collection is the fourth tier in Schimmel’s piano range after the Konzert, Classic and International series. The Wilhelm series is made in Europe in a Schimmel-owned facility. 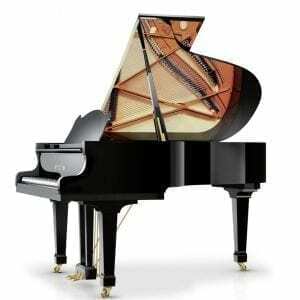 There are two grand pianos and four upright pianos in the range. 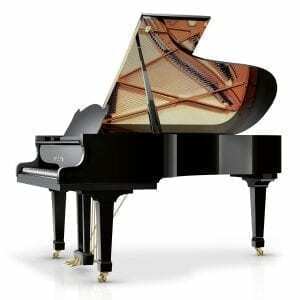 Wilhelm pianos feature a traditional look, solid workmanship and european sound. This is your entry into the world of European piano music. The sound, action and the entire instrument meets the highest demands within an excellent price point.